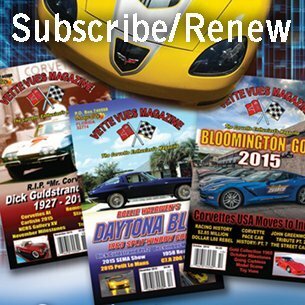 To order back issues visit our secure online store: CLICK HERE. You can also check our classified ads for vendors that sell literature: CLICK HERE. 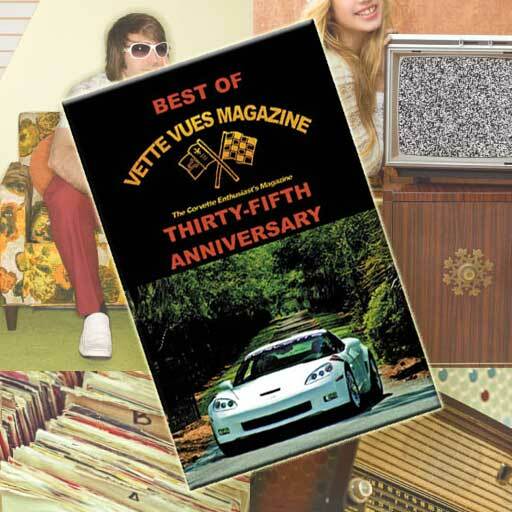 In the July 2018 issue of Vette Vues Magazine we have coverage of the Corvettes at the 2018 Amelia Island Concours, and the Sunshine Corvette Club of Miami’s Spring Meet. 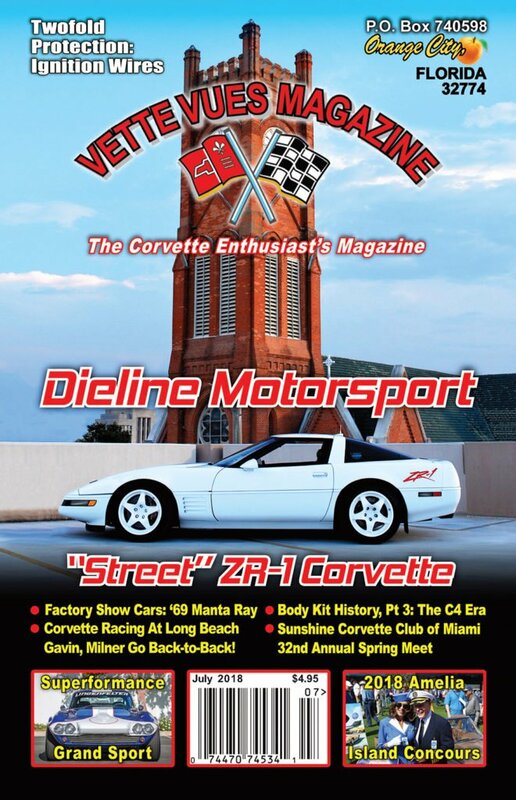 Wayne Ellwood continues his series on the History of Body Kits and covers the C4 Corvette Era. 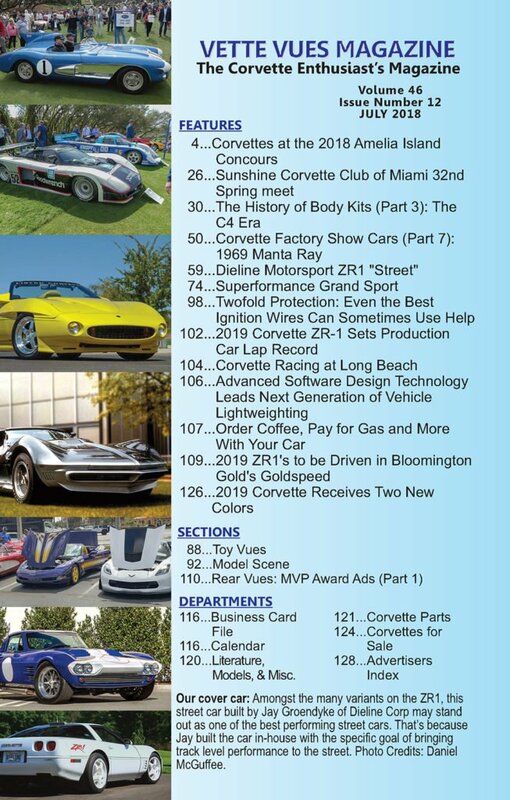 Scott Teeters series of Corvette Factory Show Cars shares the history of the 1969 Manta Ray Corvette. Dieline Motorsport ZR1 is not only our cover car, but we learn about this incredible Corvette along with the Superformance Grand Sport. 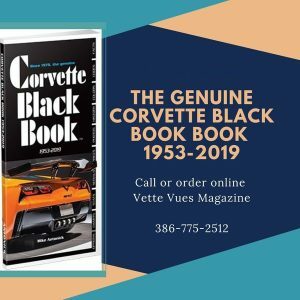 We learn about the new 2019 Corvette new colors and the chance to be driven in a new 2019 ZR1 at the Bloomington Gold show coming up. Are you having ignition wire trouble? 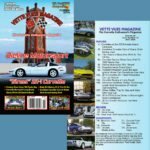 Check out Wayne Scraba’s tech article. Lots more in this jam-packed issue! Our cover car: Amongst the many variants on the ZR1, this street car built by Jay Groendyke of Dieline Corp may stand out as one of the best performing street cars. That’s because Jay built the car in-house with the specific goal of bringing track level performance to the street. Photo Credits: Daniel McGuffee.